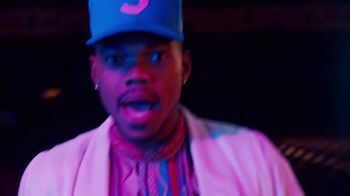 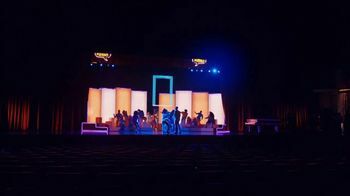 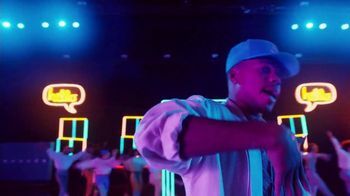 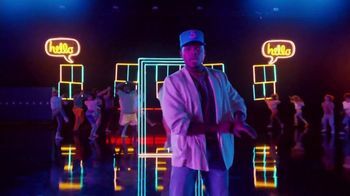 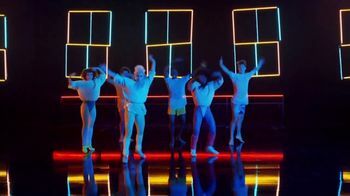 After trying a single Flamin' Hot Nacho Doritos chip, Chance the Rapper is transported into a neon-filled fantasy, sharing a stage with Lionel Richie and dancers straight out of a 1980s music video. 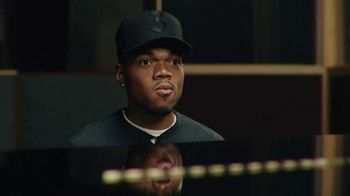 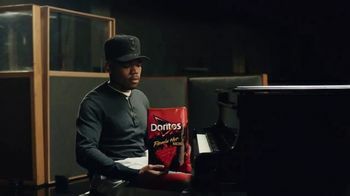 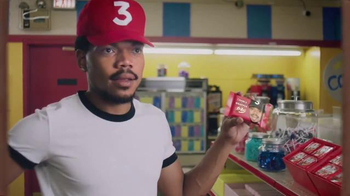 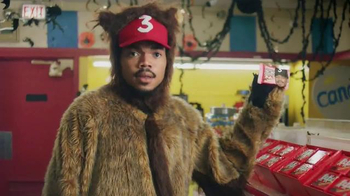 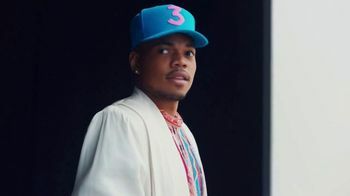 Chance puts his spin on Lionel's song "Hello," adding his own twist to include his love of Doritos and declaring that he "ain't sharing his snacks." 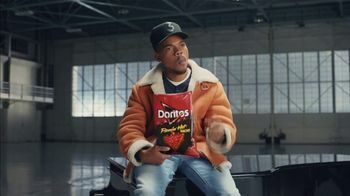 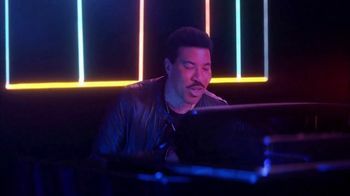 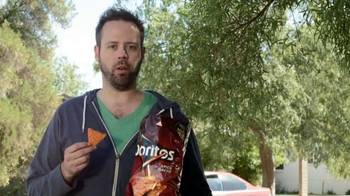 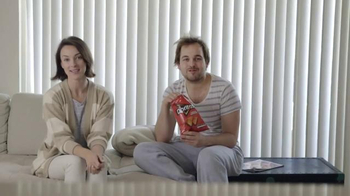 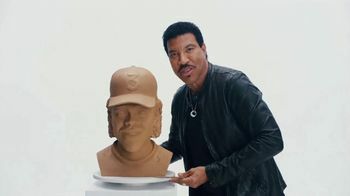 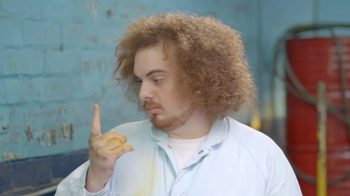 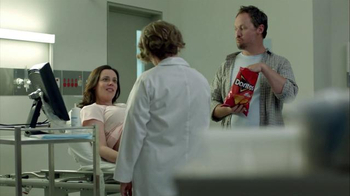 If Doritos can put a spin on its original Nacho Cheese flavor, who's to say Chance can't accept a hybrid sculpture and an audience full of Lionel Richie clones?